Here at Mundy Structural Steel, as our name suggests, we work as steel fabricators throughout London and so we have a special place in our heart for the creative use of our favourite material. 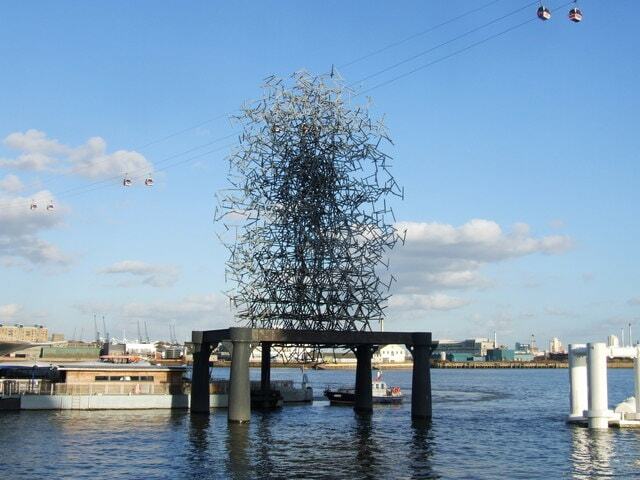 Therefore, we have put together some of our favourite steel sculptures in London below. 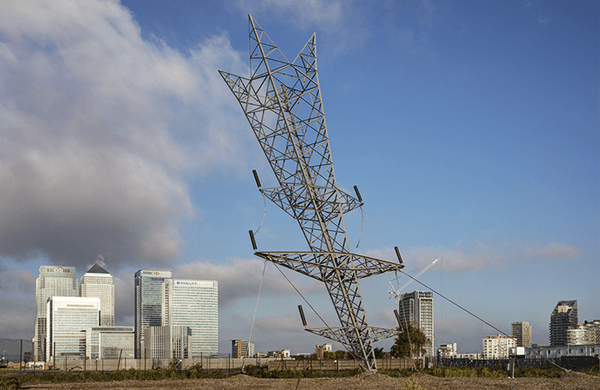 The London Design Festival collaborated with the Greenwich Peninsula to commission what is, at its essence, an uprooted electricity pylon from Alex Chinneck. Standing at 35m high, this steel sculpture is illuminated at night to exude a trellis of light into the area and references the industrial history of the site (in the Greenwich Peninsula). The sculpture is constructed of over 1100 metres of steel – weighing over 15 tons – and can be seen from various locations across London, including Canary Wharf. A truly marvelling spectacle. The 1.5m sections of steel protruding from the (somewhat) camouflaged figure were arranged using a computer model – a random walk algorithm – with the figure itself being based on Gormley’s body: a common theme in the artist’s work. 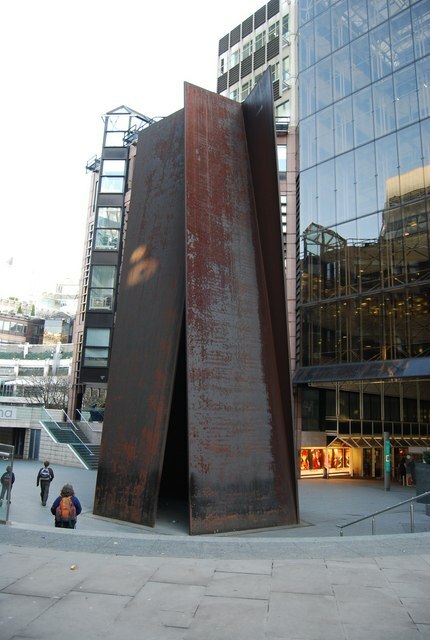 Conceived and created by American artist Richard Serra – Fulcrum has been hailed as one of London’s design icons: standing at 17m tall of weathered Cor-Ten steel (which is designed to rust, but not decay). The steel sculpture hails close to the west entrance to Liverpool Street Station and is spot-welded. The word ‘fulcrum’ is thematically linked with balance, so it is no coincidence that the statue seems as if it is doing simply that – balancing on itself – and may fall at any minute. With there being over 400 sculptures in London, it can be hard to find the time to appreciate the small number of those that are constructed using steel. Hopefully, however, we have managed to outline some of the reasons for visiting these special sites and shed some background as to their significance – both culturally and geographically. There are plenty more steel sculptures to enjoy in London, though, with there not having been even a mention of ArcelorMittal Orbit or Three Perpetual Chords in this blog post. 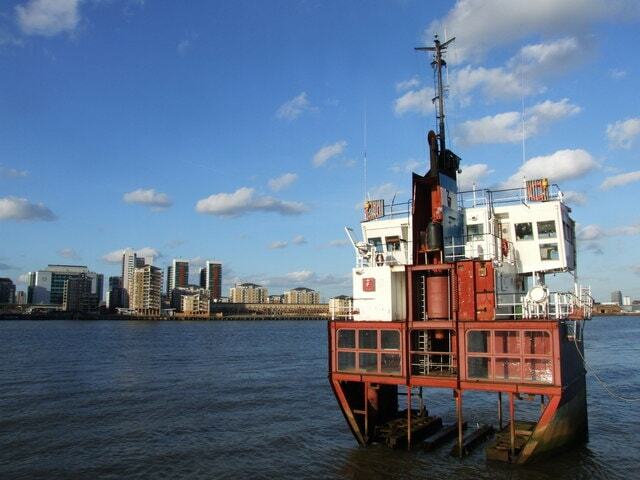 You can at least find out about the former in our previous blog post on the steel architecture of London. Here at Mundy Structural Steel, we work with steel and the erection and fabrication of the material. We work with both structural and stainless steel – on a range of commercial and domestic projects – throughout London. If you’d like to hear more about what we can do for you, please contact us by calling 020 8818 6930- or filling out our simple contact form.